Glionna Mansell Corporation is the exclusive dealer representing the Allen Organ Company in Ontario, Canada. In this capacity, the firm represents excellence in organ building. The Allen Organ Company is the leader in building digital and digital-pipe organs. We are in a very strong market position in Ontario where more than 45 percent of Canada's total population live, work and worship. As the leading supplier of organs worldwide, Allen Organ Company offers and supports a range of products that will meet the needs of purchases for the home, educational institutions, concert halls, temples and churches. Toronto, Canada. 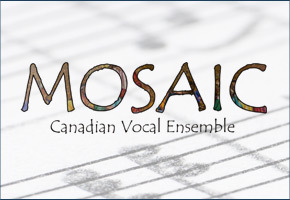 Glionna Mansell Corporation announced today that Gordon Mansell, titular organist and music director at Our Lady of Sorrows Catholic Church in Toronto (Casavant mechanical organ, Opus 2805), has once again been invited to perform in Europe. 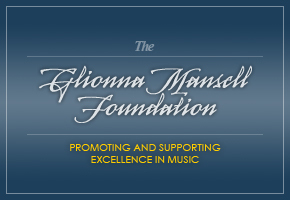 Glionna Mansell Corporation is an exclusive dealer representing the Allen Organ Company in Ontario, Canada. 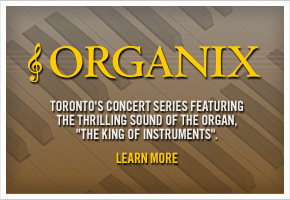 We are also the producer of ORGANIX CONCERTS, Canada’s largest music festival featuring the organ. In terms of our Allen Organ Business, we are in a very strong market position and able to securely offer a range of products that will meet the needs of purchases for the home, concert halls, temples and churches. The Allen product line consists of the Chapel™, Protégé™ and Quantum™ series of classical, theatre and Digital-Pipe combination organs, The Diane Bish Signature Series, Herald™ Speakers and VISTA™ touch-screen MIDI products. Allen also produces custom organs under the Elite™ brand. Click the above keyboard to see the featured product of the week, updated each Monday afternoon.